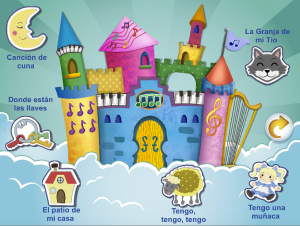 The kids game is a music and rhythm video game, focus on kids from 6 to 8. 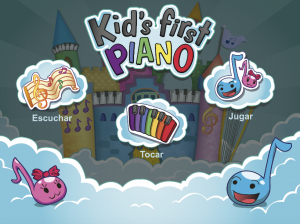 The game helps introduce kids to the basics of piano play, music and rhythm, using falling notes and classic child musics, in a fun and challenging game. The game was launch with 6 ready to play music, and will allow fathers to download new musics. 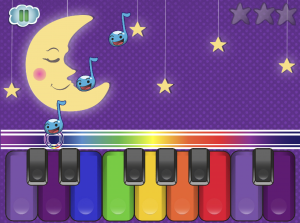 The game also includes a free to play piano mode, and a listening mode, allowing fathers to sing music together with his kids.